So, you’ve got the website sorted for your business, and it’s showing up for a couple of keywords… But what’s next? A targeted local SEO strategy makes the difference between ranking simply for brand terms, to ranking highly for competitor terms and lucrative keywords alike. 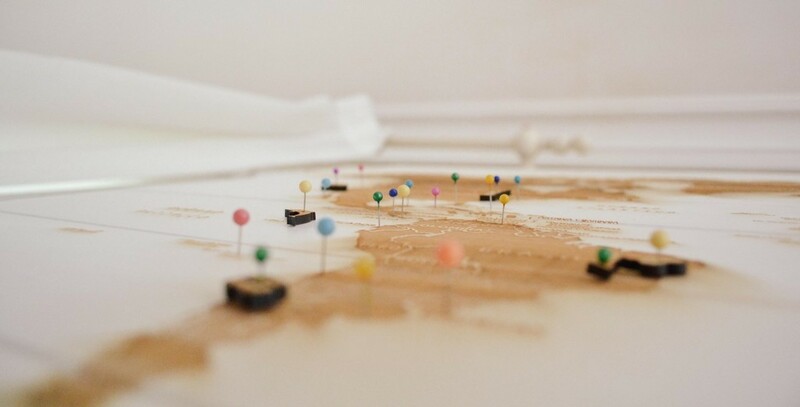 From small family businesses with one location, to national stores and chains looking to boost local results, the approach to soaring in the local SERP’s begins with a strategic plan. Is your citation profile in order? Is the local landing page on your site optimised to its full potential? How about the organic map result rankings for your website? There is much more to Local SEO than registering a Google My Business page. With hyper-local targeting and mobile SEO showing no sign of slowing down, your website will need to be discovered on the move, and on every device. Keep your site looking local, whilst growing globally with a local SEO strategy from the digital marketing experts. Local search engine optimisation is certainly evolving. With voice search, hyper-local mobile targeting and on-the-move search now becoming a part of everyday life, how can you be sure that your website will be discovered? And with the Google mobile-first index, it’s now not enough to simply rank first for desktop searches. With mobile searches overtaking desktop, you have to make sure your customers can find your website in the mobile SERP’s too. From targeted citations and Google My Business management, to local landing pages and content hubs, the team at PushON can create and implement a dedicated local SEO strategy for your business. Gone are the days when adding a map to your contact page and signing up for Yelp was enough; local SEO takes a targeted approach, and something the marketing team at PushON excel at. Whether you are a large national business looking for a team to update the extensive list of citation profiles associated with physical business locations, or if you are a small business looking to get ahead of local competition, get in touch with the team today for a local SEO strategy unique to your business.